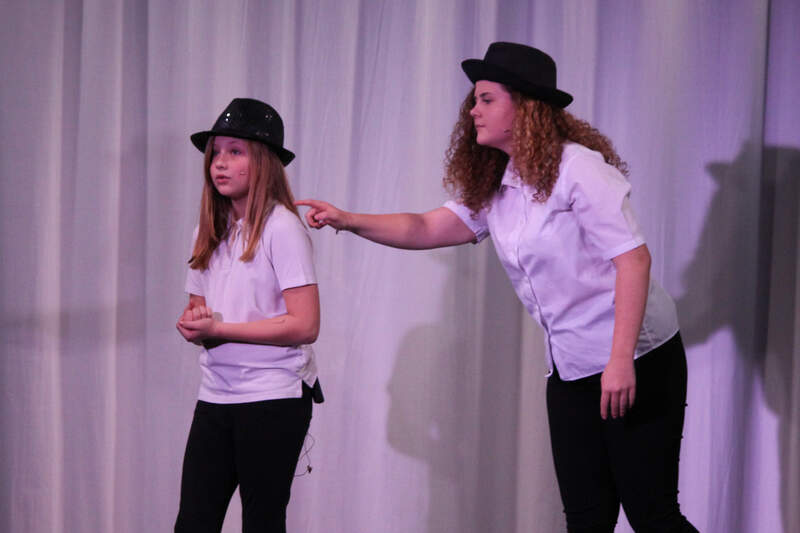 Estill Voice Training is a state of the art, comprehensive approach to voice training for singers, speakers, actors, voice teachers, voice clinicians - ANYONE interested in voice! 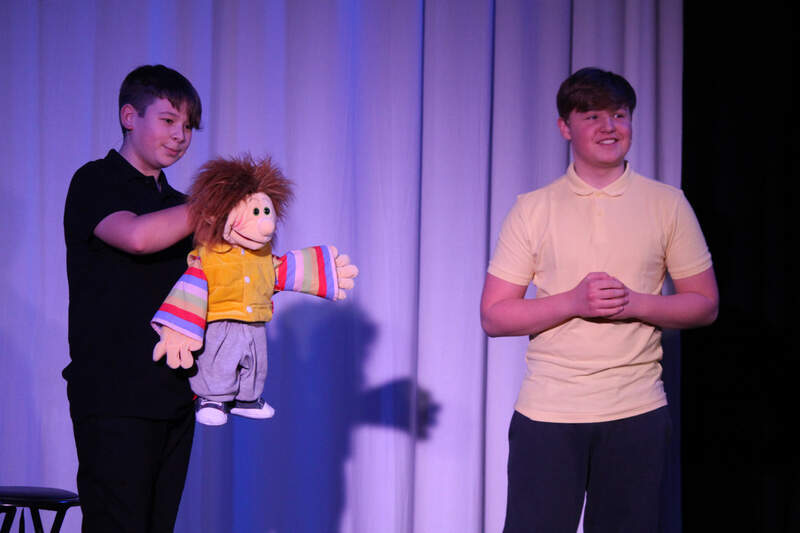 Based on the most current voice research, EVT is a simple and direct approach that not only allows one to identify and control (with learning and practice) the various parts of the voice that create ANY sound in any style (Pop, Rock, Operatic, Country, Musical Theatre etc.) but it also debunks many of the myths that have surrounded voice training for the past 400 years! 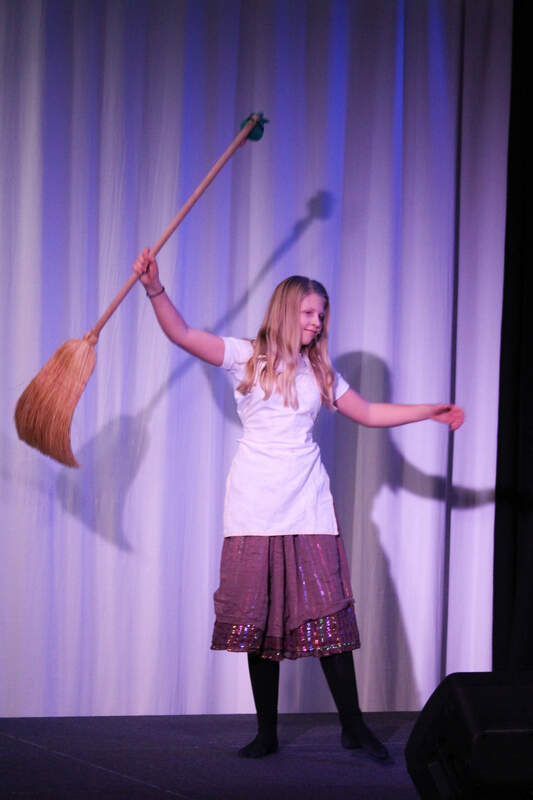 Some benefits of EVT: Replaces mystery with knowledge; Reduces performance anxiety; Increases confidence; Empowers students to take charge of their own learning. technique and choices; Allows for greater vocal versatility; Brings consistency to your vocal performance; Leads to a balance between vocal health and aesthetic freedom. "As an experienced stage and function band vocalist, I have had to rely on an arsenal of techniques to maintain vocal health and move quickly from one style to another. I believe any singer should have the freedom to sing whatever they desire. 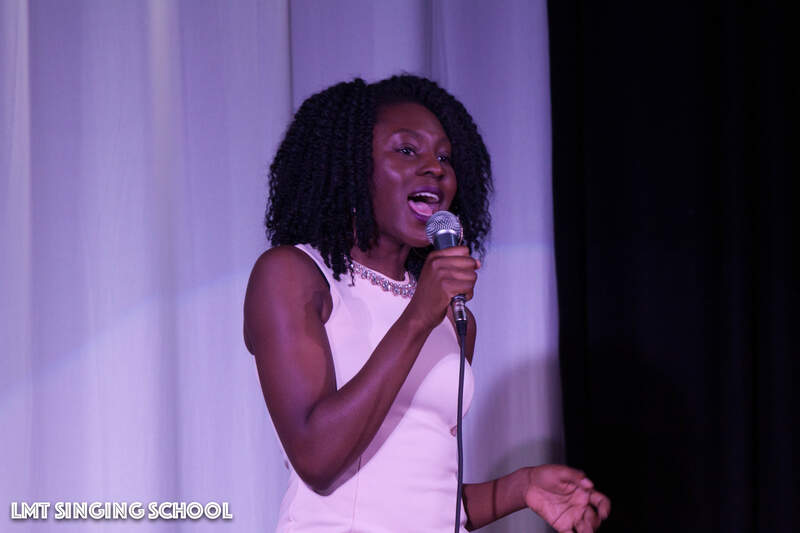 Understanding how your voice works, to achieve different vocal qualities, whether you want to become a marketable recording artist, classical singer or stage performer, I will help guide and equip you with the tools you need to develop your voice accordingly. I keep up to date with all the latest voice science research and am passionate about anything to do with the voice and singing!" 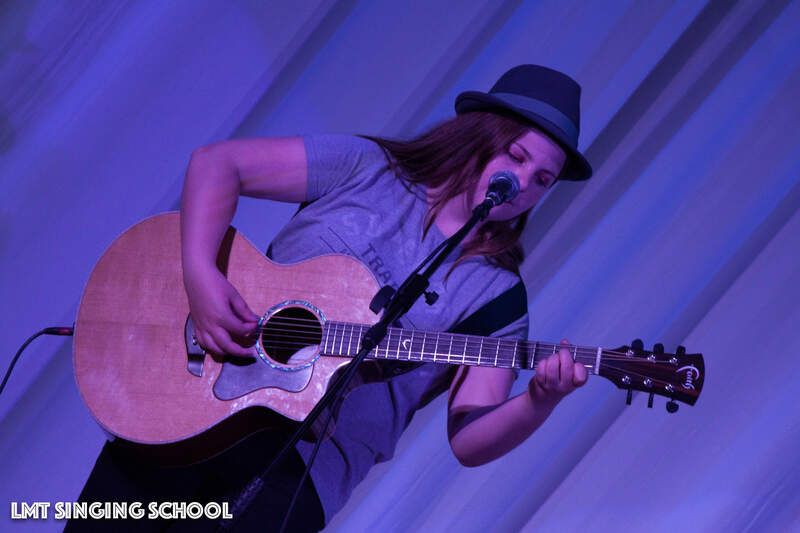 As well as a sound and proven understanding of the Estill model, Leigh is always continuing to develop her vocal pedagogy with regular courses to expand her knowledge and effectiveness, to be the best teacher she can possibly be. Expanding into voice therapy, she is currently building up her hours in a clinical setting, working alongside SLT and ENT to habilitate injured singers and speakers. She is able to provide a broader range of professional and amateur voice users, expertise to overcome misuse of the voice and facilitate appropriate voice and body work to create healthier habits. 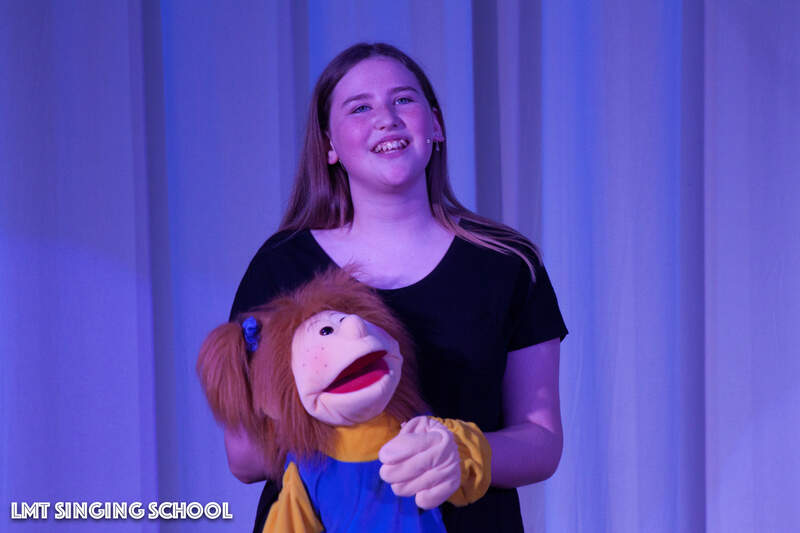 After an initial assessment lesson, she may refer you on to an appropriate voice clinic or ENT specialist if you are experiencing vocal trauma or dysphonia before a course of voice lessons can commence, to ensure there are no conditions that may require medical treatment. 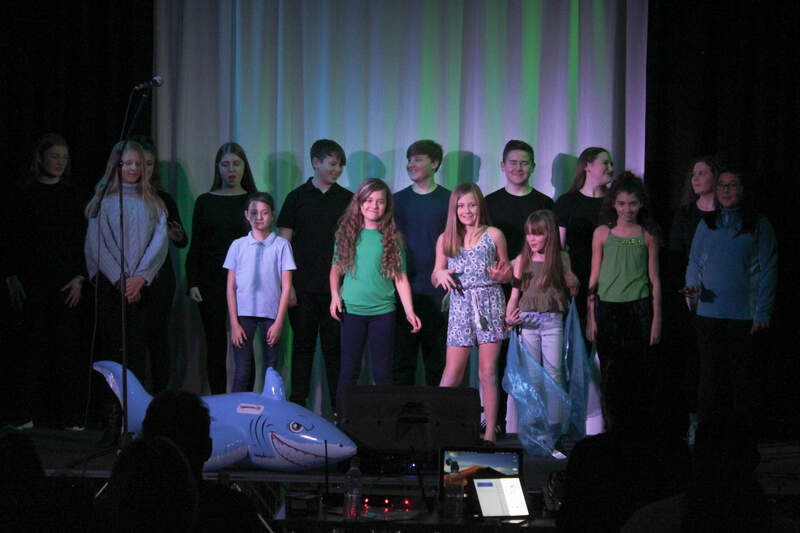 For non-professional adults and school age children, every year LMT Singing School students are invited to perform in the LMT Singers Showcase events. 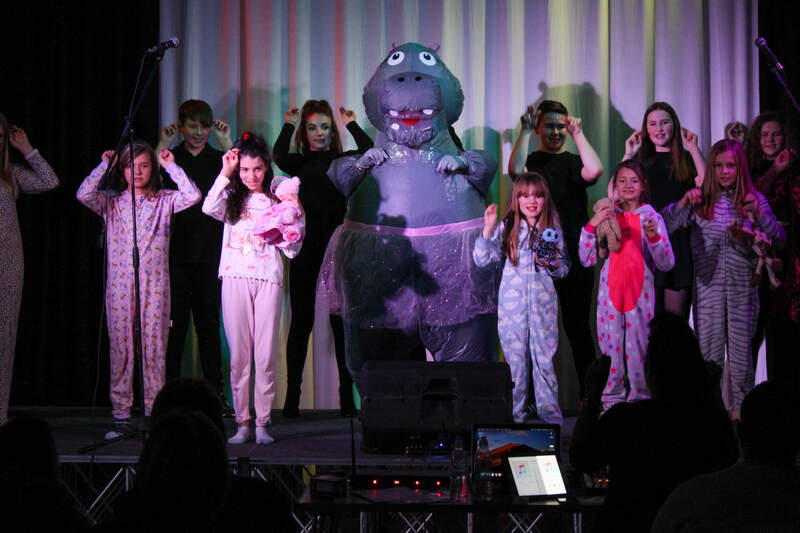 These are an excellent opportunity to perform for a friendly audience, made up of your friends and family. 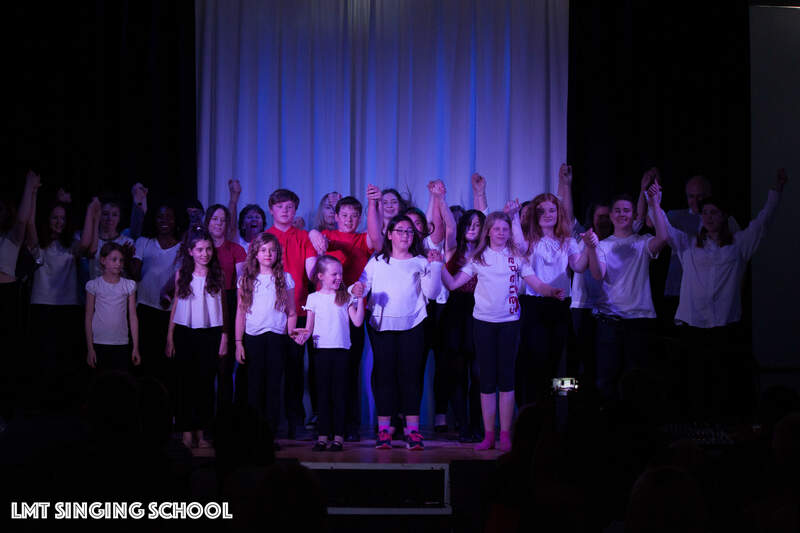 The shows are designed to showcase what you have been learning and the songs you have been working on as you grow your singing skillset. 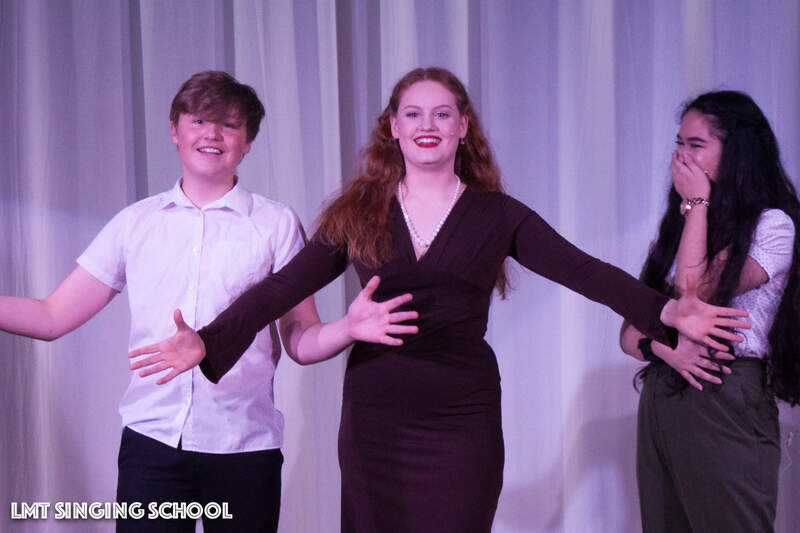 It can be very confidence boosting, to show your progression, hone your live performance experience and assist you in conquering any fears of judgement, by getting up on the stage and giving it your all, hearing the appreciative audience cheer and applaud at the end of your song! 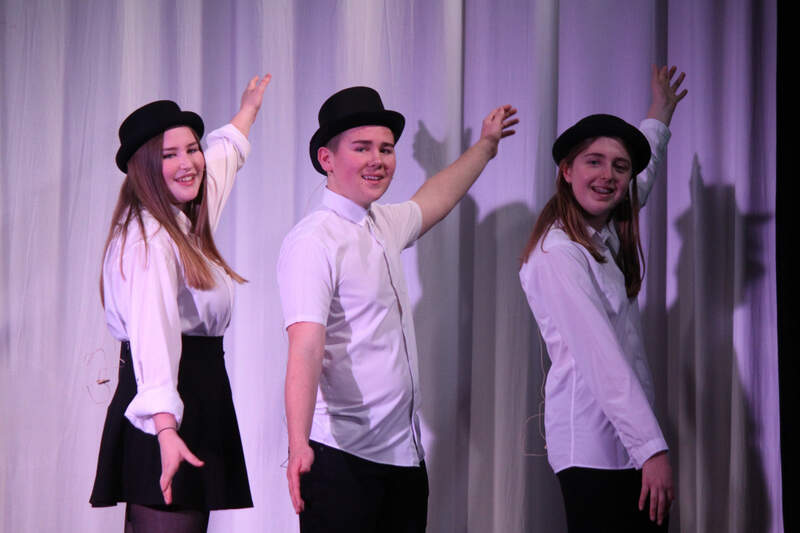 Opportunities to sing as a soloist, in duets, trios and small and large group songs are there for you. 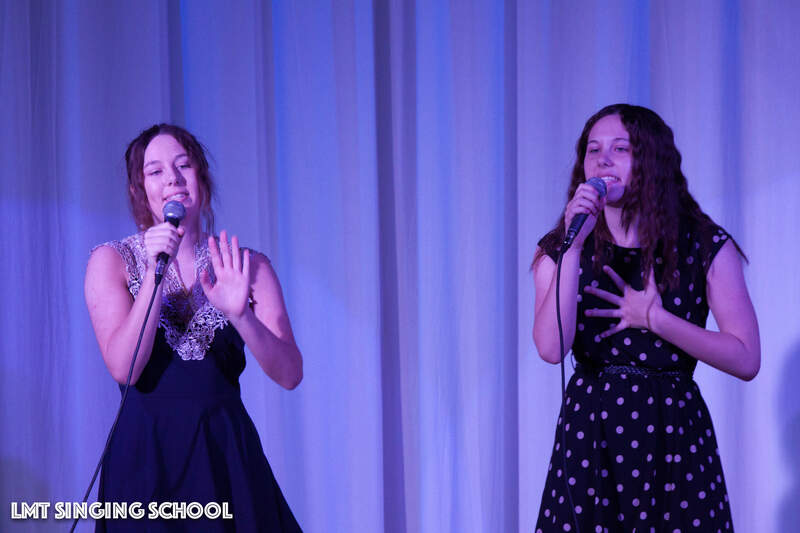 A great way to gain live experience, overcome stage fright, make new friends and reach your personal vocal goals. For professional voice users, lessons are usually catered around specific demands i.e preparing for auditions, preparing for tours and ensuring your technique is sound, safe and reliable, that you are indeed a vocal athlete who knows how to get the best from your voice and how to maintain it. 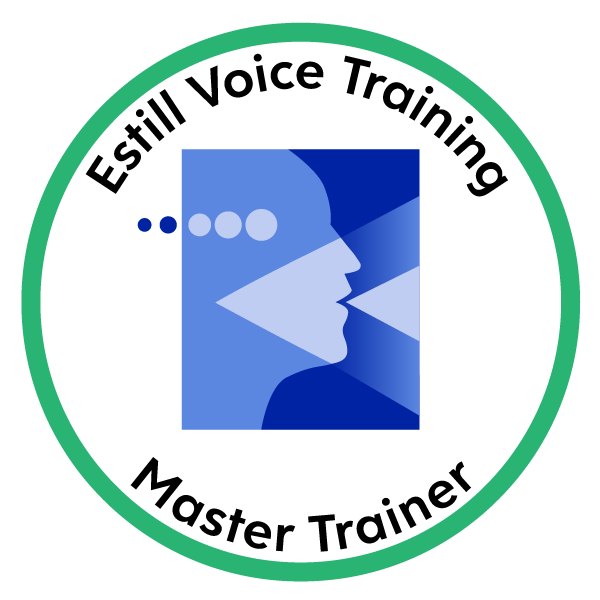 As an Estill Master Trainer Leigh presents "An Introduction to Estill Voice Training" one day workshop a couple of times each year. She has also interned as a practice group leader on the Estill Level 1 and 2 five day courses in London and Brighton. In 2013 Leigh achieved an Advanced Teaching Diploma (TD) in Contemporary Vocal Teaching from VIDLA (Since renamed The Voice College). 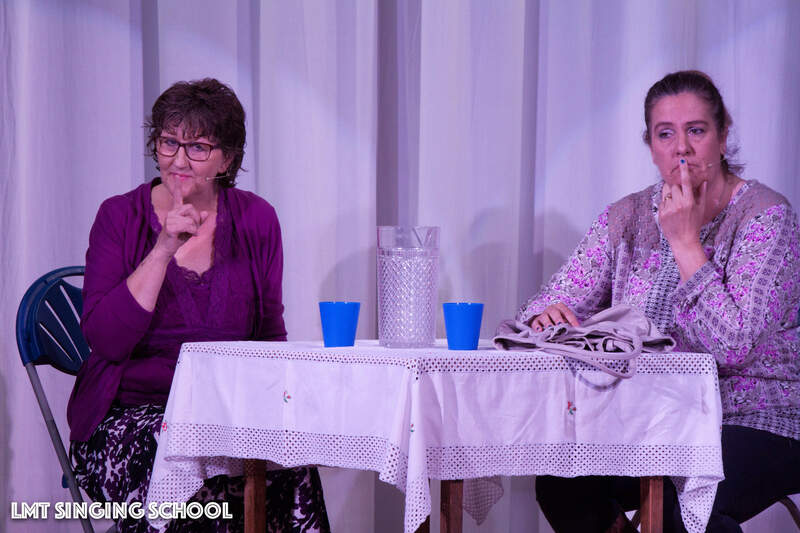 The Voice College provides courses for singers and singing teachers to expand their knowledge in a broad range of vocal pedagogy, studying and comparing many different teaching methods from the world of traditional classical voice to the contemporary researchers about effective voice teaching of today. 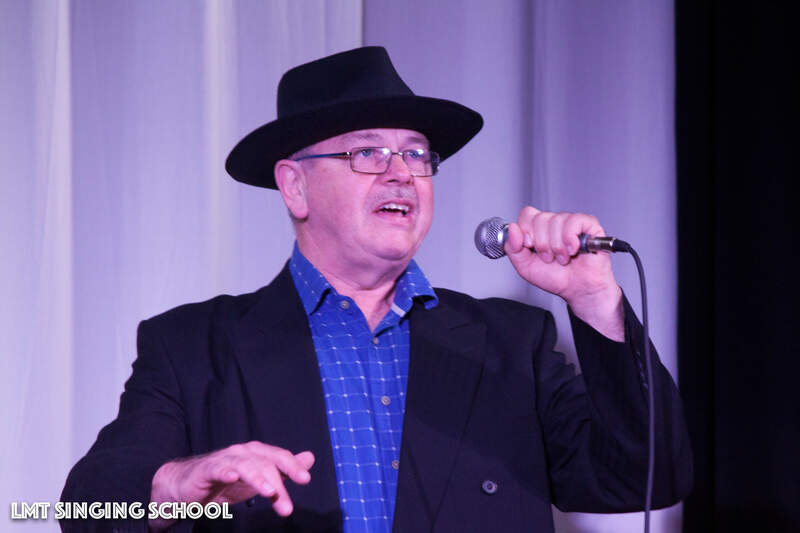 "The reading list for this course was vast and varied and I found it very useful initially broadening my awareness about many different teaching methods and singing techniques. 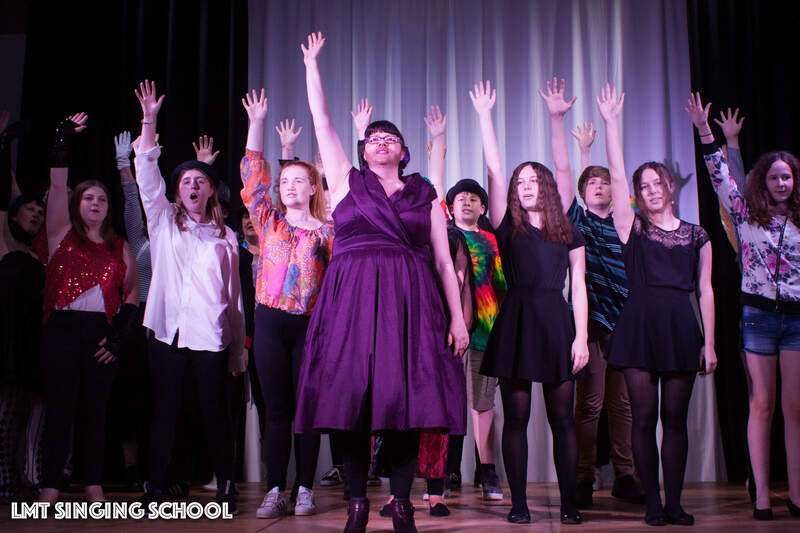 The teaching of singing in the UK is an unregulated profession, meaning there are many singers who advertise as vocal coaches and singing teachers who may not have had any formal teacher training themselves. This concerned me as a singer who wanted to move into teaching, so I have studied and continue to study to be an authentic teacher at the top of my game. In my experience the most effective teachers are fonts of knowledge and will continue to learn year on year. They would not claim to have all the answers as voice science is constantly progressing. ".